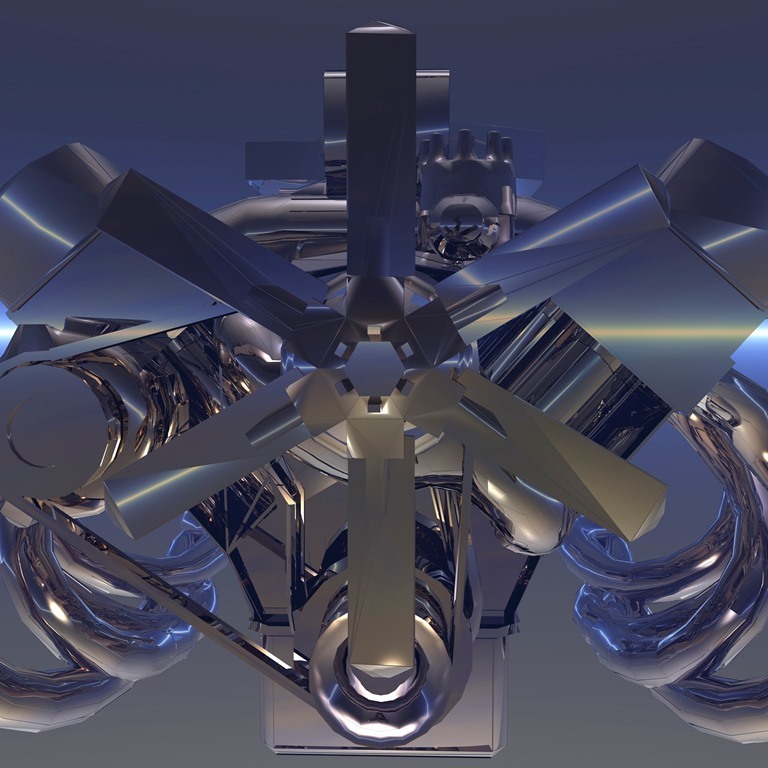 You may not be aware that automotive recycling is recycling at the purest. Re-use is the ultimate form of recycling. Raw materials and expensive manufacturing are not required when a quality used auto part is removed from another vehicle and used again. An astounding 86 percent of each vehicle is recycled. What does that mean annually? Certified Auto Recyclers and others like Premier have removed over 4 million switches containing mercury. This effort has stopped over 8500 pounds of environmentally contaminating mercury from causing dangerous pollution. 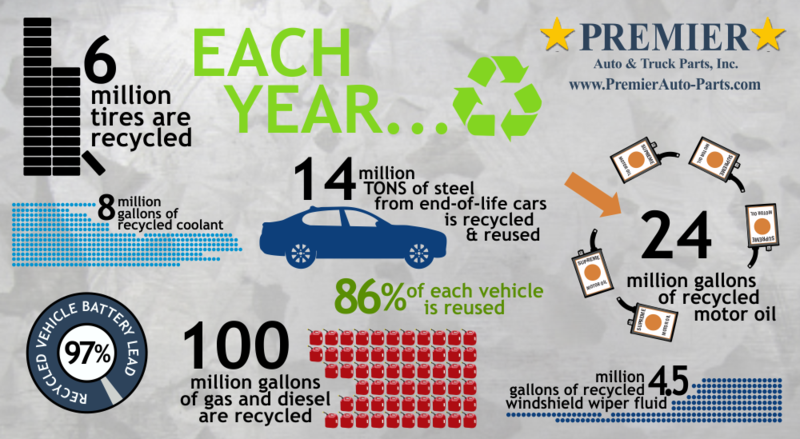 With the effort of conscious auto recyclers, the vehicle is one of the greenest products on the planet! The size of the American automotive fleet currently numbers approximately 270 million vehicles, nearly one apiece for every man woman and child in the country. Of these, it is estimated that nearly 11 million vehicles are taken off the road each year when they are totaled in accidents or reach their end-of-life. Premier Auto and Truck Parts in Cedar Springs, MI is a Certified “Green” Yard who prides themselves in offering our customers great savings while promoting a green environment. All harmful pollutants are contained and disposed of properly throughout our dismantling operation. Premier Auto and Truck Parts has been in business since 2000 and plans to be doing our part in cleaning the environment for many years to come!